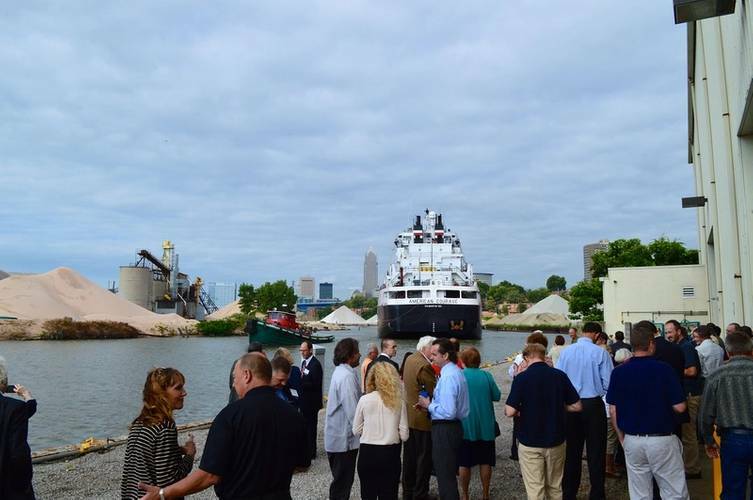 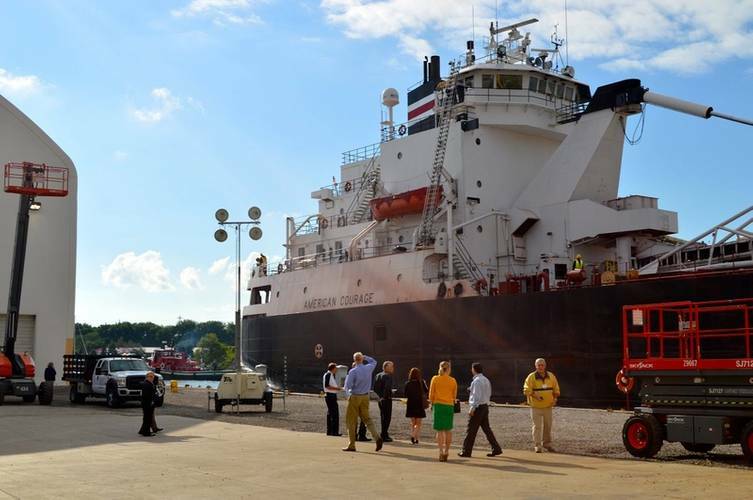 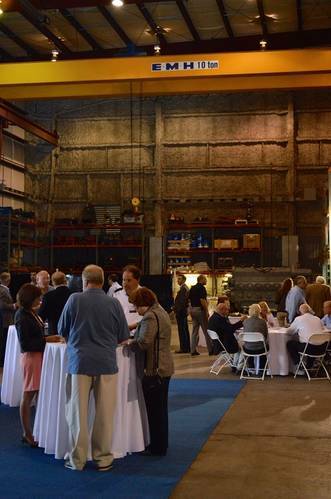 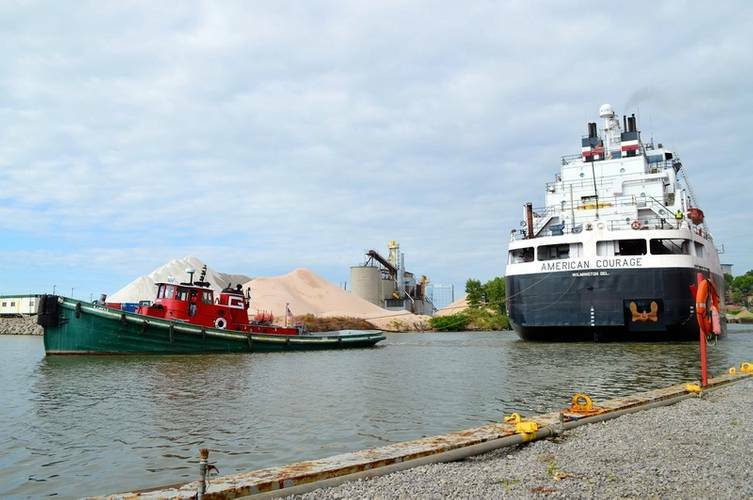 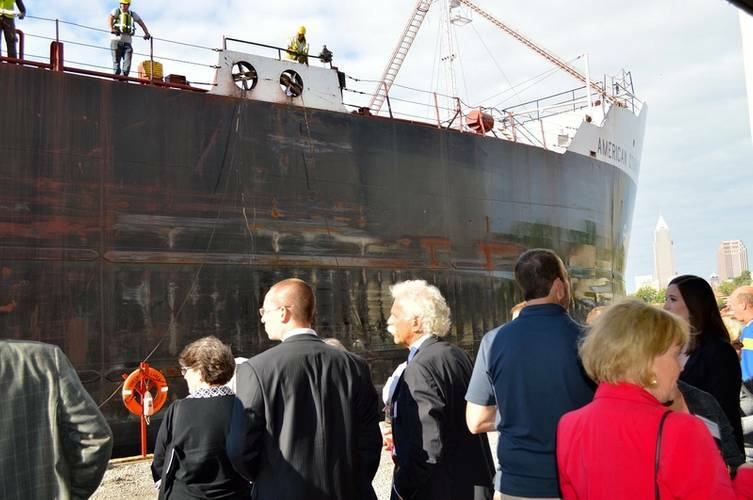 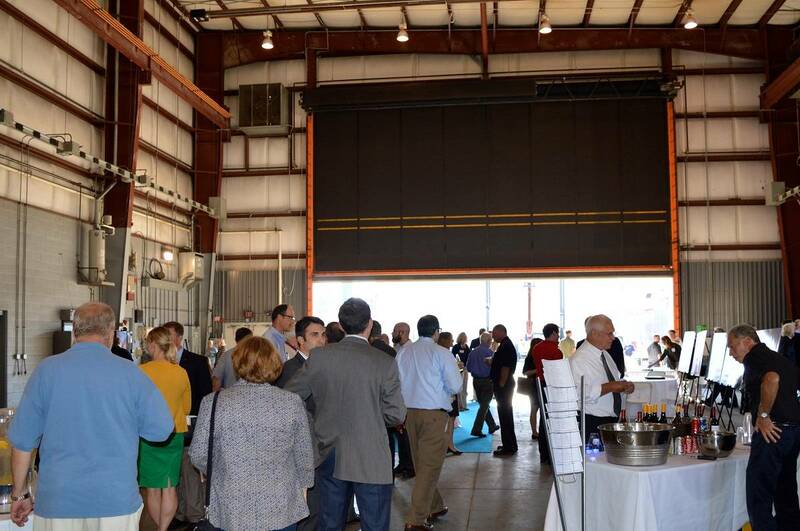 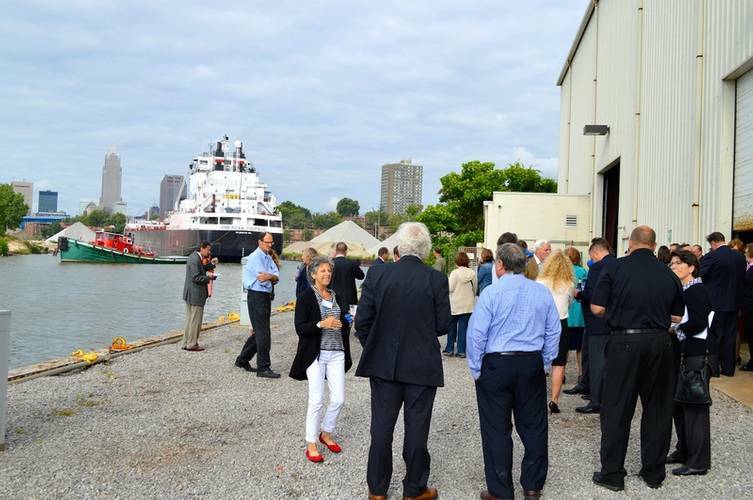 The Great Lakes Towing Company hosted a WIRE-Net networking event at Great Lakes Shipyard in order to celebrate manufacturing and innovation in Cleveland and Northeast Ohio. 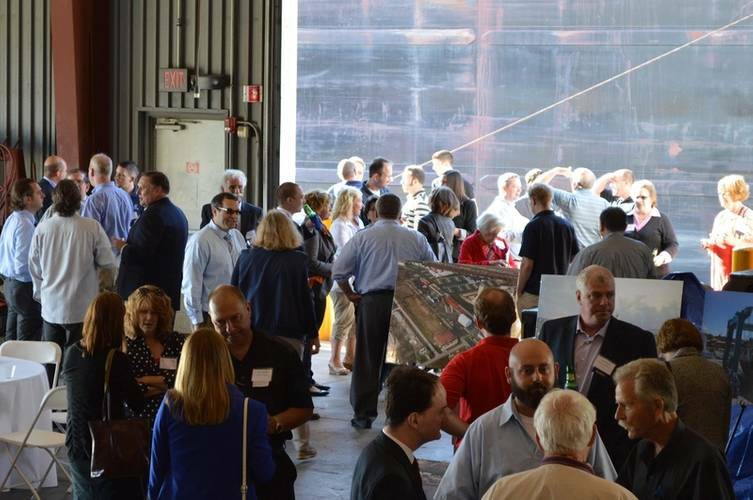 More than 100 attendees gathered on the banks of the Cuyahoga River to connect with other manufacturing professionals, forge new relationships and continue to grow and strengthen the local manufacturing community. 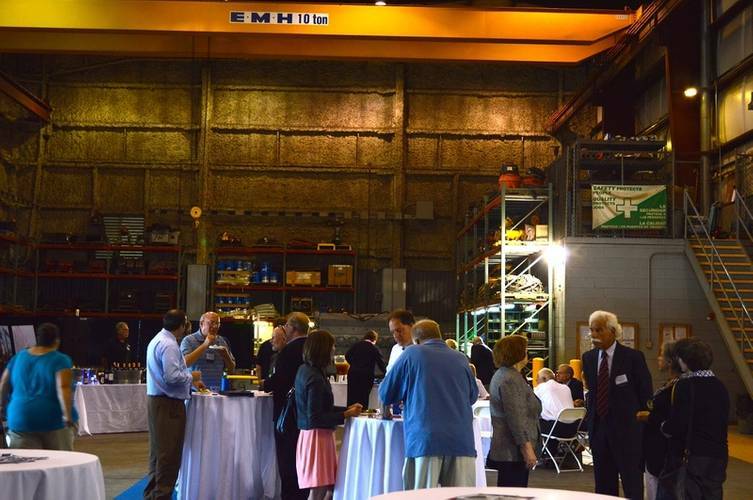 Koike Aronson Plate Pro Extreme Plasma Burning Table. At 6:30 p.m., Tug Illinois assisted the M/V American Courage alongside the shipyard dock for all attendees to witness.